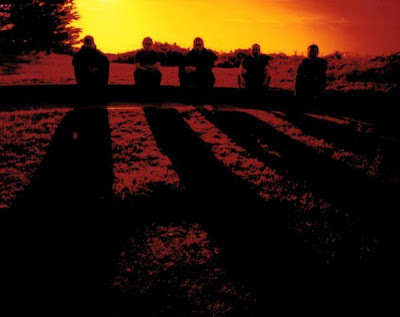 Neurosis are pioneers of post-metal, and in terms of atmospheric bombast I don't think any band has done it better. An absolute must for any fan of "hard" music -- if anyone is talking metal and talks-down Neurosis, tell'em I said it's A-OK to knock those braces RIGHT OUT THEIR MOUTH. 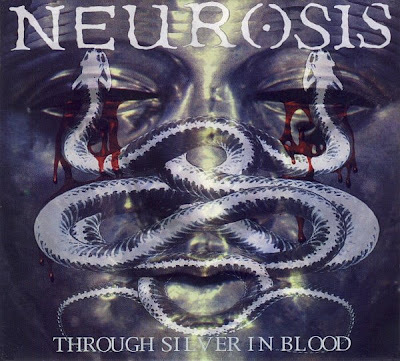 But yeah, Neurosis are good peeps and essential metal. 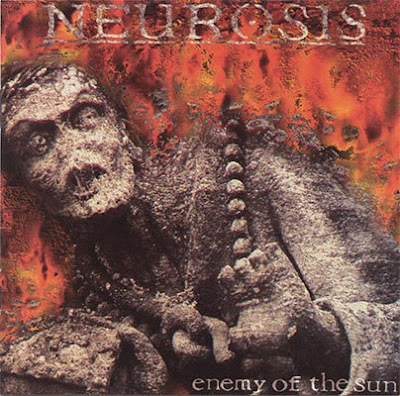 I only upped the albums less than 100MB's for mediafire purposes (plus 'Enemy of the Sun' might be my favorite), but every album from Neurosis is worth checking out.